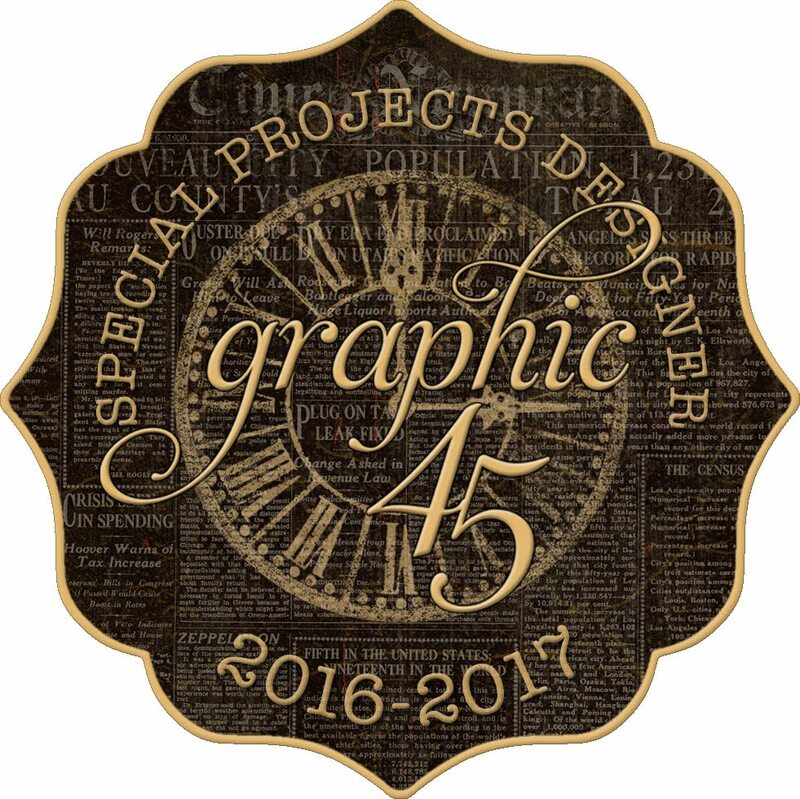 All this week on the Graphic 45 blog, Design Team members have been challenged to select three colors from the Core-dinations Signature Series card stock line (either from the Lights and/or Darks) as an inspiration kick-off for a simple project. What fun a challenge is! 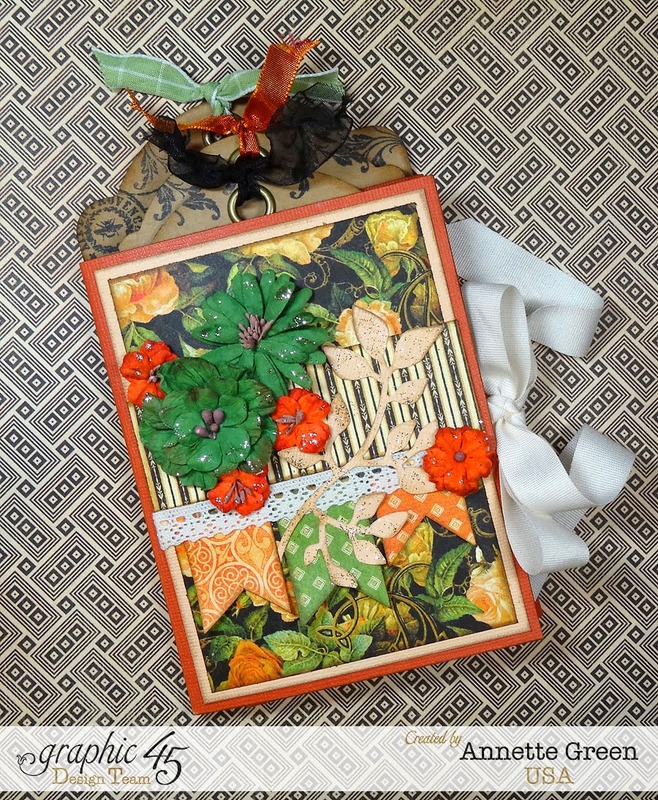 Today I'm featured alongside fellow team members Keri Sallee and Lori Williams with my 3-color selection as I share a quick and easy tag mini album using the new An Eerie Tale collection. Yes, it's the seasonal Halloween paper, but you'd never know it from my mini. Check it out below, then make sure you go to the Graphic 45 blog and see even more photos and my video tutorial so you can make one of these simple albums yourself. Enjoy! I absolutely love the colors of this collection and the papers are just stunning.